Jabra Eclipse™ gives you the freedom to feel like you can be in two places at once. 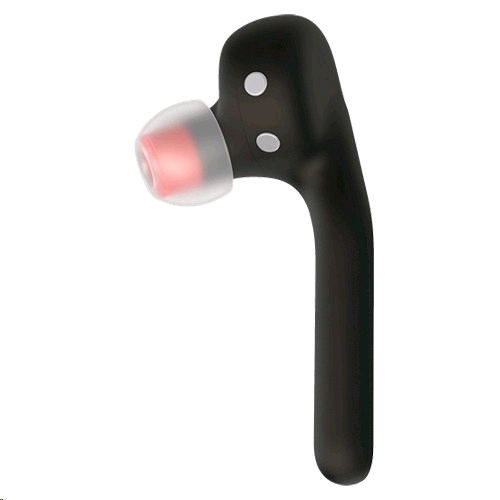 With a sleek elegant design and a sound so real it's like you were there yourself, you will never have to miss a conversation again. It's time to experience real sound by design. With an immersive music-grade speaker, Jabra Eclipse gives you unrivalled sound quality, whether you are taking calls, listening to your messages, or simply enjoying an audiobook. There is nothing in the rules that says you cannot live for success and be stylish while doing so. 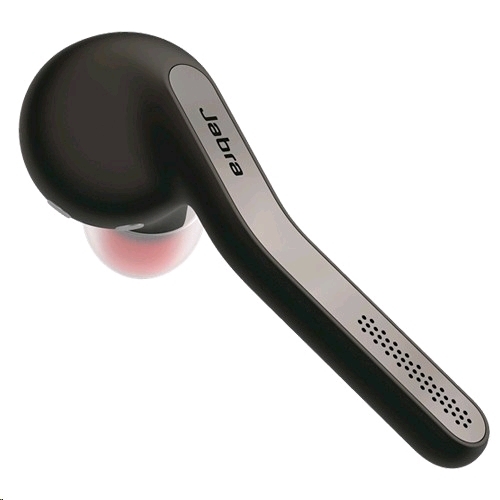 Jabra Eclipse is our lightest ever headset. A powerhouse of technology, wrapped inside an elegant and sleek body, giving you ultimate comfort. The carry case that holds the Jabra Eclipse is more than just that, it is also a portable charger that gives your Eclipse an additional 7 hours of talk time for a total of 10 hours. Imagine being connected to email, texts, phone calls and music without ever having to touch your phone. 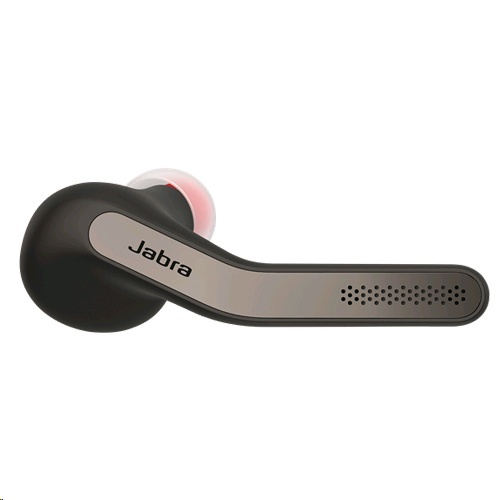 Jabra Eclipse seamlessly connects with Google Now/Siri so you can just leave your phone in your pocket.